The Outfit, TX kick off their 2019 with a new song called “If You Insist”. 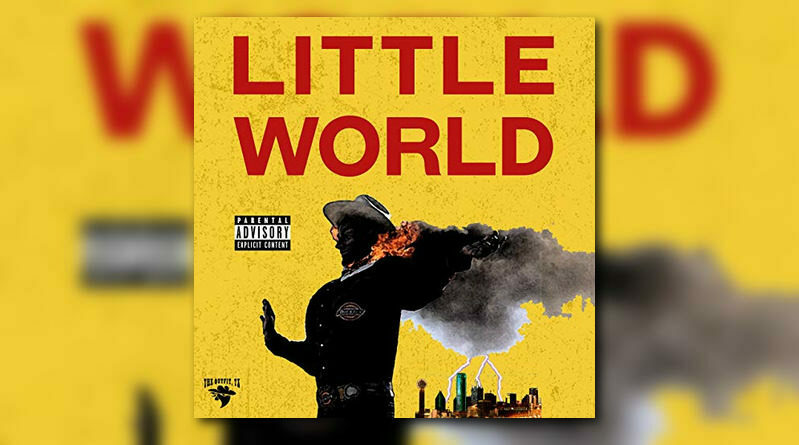 The Outfit, TX drop off their new studio album, “Little World”. The Outfit, TX is back with a new loosie called “The Woah”. 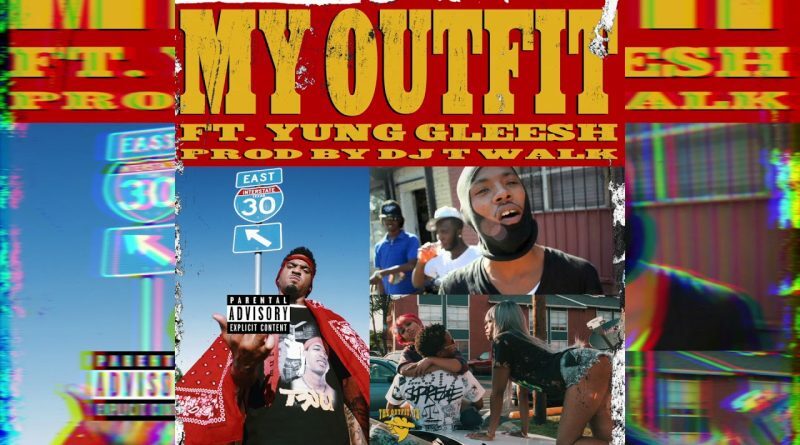 The Outfit, TX and Yung Gleesh join forces on “My Outfit”. 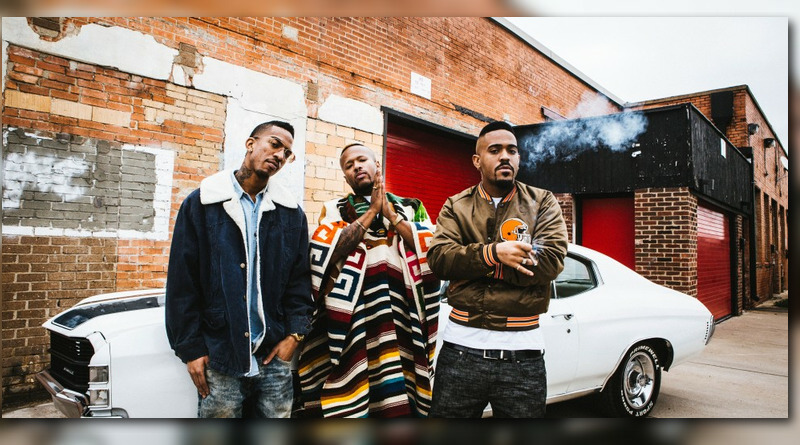 Dallas trio The Outfit, TX return with their new quickstrike EP, “4 Degreez”. 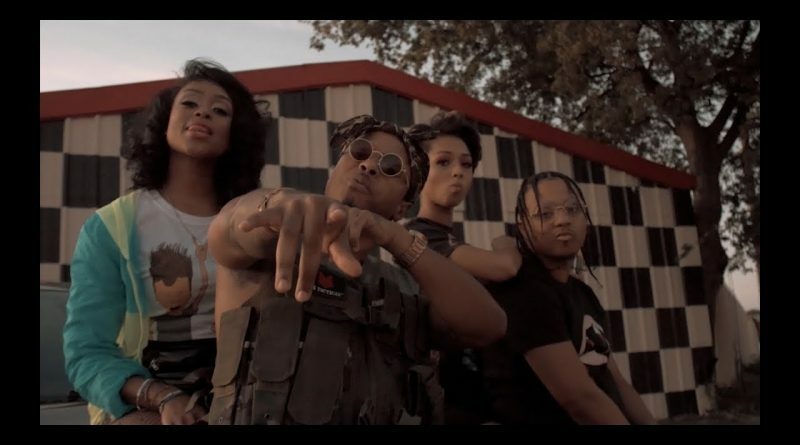 The Outfit, TX drop a visual for “Baby’nem” off their “Fuel City” album. 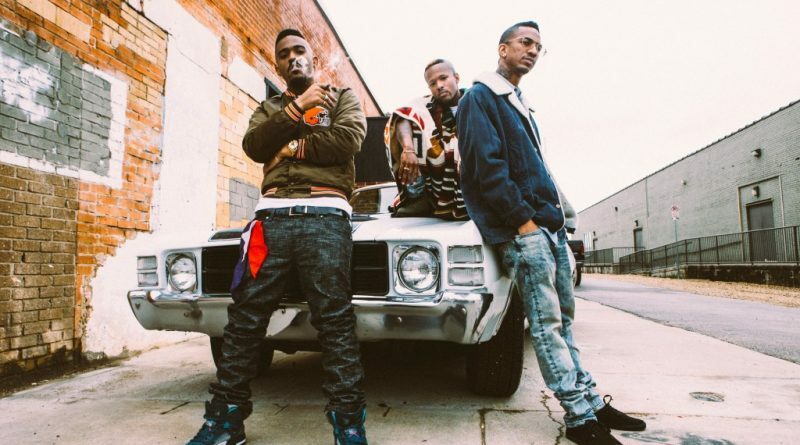 “Dez Bryant” is taken from The Dallas trio’s fourth album, “Fuel City”. Texas trio The Outfit, TX share their new LP, “Fuel City”. Stream the 10-track project below and pick up a copy on Bandcamp. 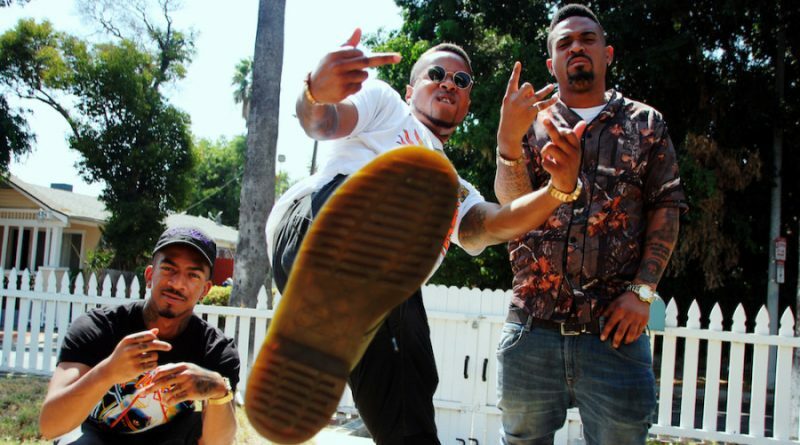 Song produced by FranchiseDidit. Video shot by Dance Dailey. Go! Ricky Go! of iNDEEDFACE links with Mel from The Outfit, TX to bring you a modern day, psychedelic blues song with dynamic story telling about overcoming adversities & following your dreams in todays climate! Produced by DJ Burn One & The Five Points Bakery. Bringing back polyphonic ringtones 4 da ’99 & da 2000. Shot by Dance Dailey. Produced by Freeband Hunter. “Green Lights: Everythang Goin’” available now.